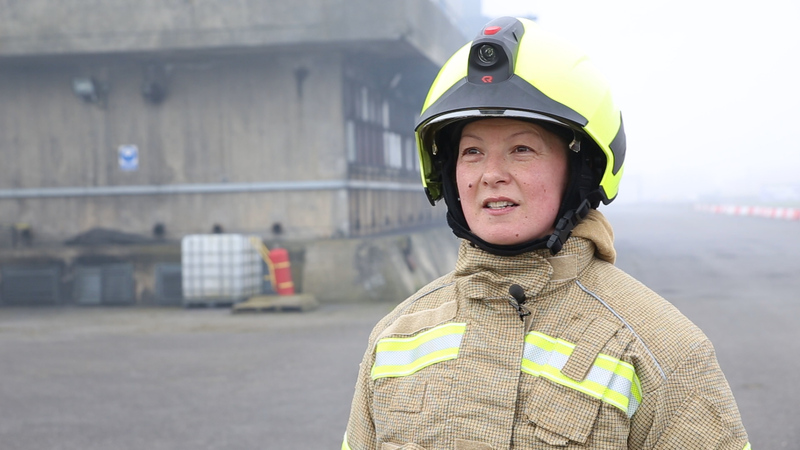 Bristol Uniforms has been awarded the contract to supply fire fighting PPE for a new Collaborative Procurement Framework, accessible to all local authority fire and rescue services (FRS) across the UK. A dedicated project team led by Kent Fire and Rescue Service created the new framework. It follows the success of the South East and Eastern Region framework established in 2010, and comes in response to calls from government and the industry for FRSs to work together to share best practice and deliver efficiencies. The framework will provide access to high quality PPE ensembles, suitable for the varying roles and activities faced by the modern firefighter, while saving considerable time and resources by simplifying and streamlining the procurement process. Bristol Uniforms has been selected as the preferred supplier following a rigorous tender process undertaken over a two-year period, which included technical assessments, cost negotiations and practical user trials. Twenty-eight volunteer evaluators with diverse physical profiles were selected from FRSs across the country to trial the full range of garments while undertaking a number of typical activities, from basic operations, road traffic accidents and ladder climbing, to tackling full-scale fires. They provided scores on markers such as design, compatibility, overall use and functionality. PPE supplied by Bristol Uniforms within the framework will include full structural ensemble, a layered jacket, rescue jacket and USAR ensemble. The selected styles combine innovative and ergonomic designs with the use of high-performance fabrics and fibres, offering maximum comfort, manoeuvrability and protection. The framework contract also includes the supply of Managed Services for cleaning and maintenance, which will be delivered by Bristol Uniforms’ two dedicated in-house service centres in London and Bristol. FRSs can opt for either a Fully Managed Service or Purchase Only contract via the framework.